Time: Doors Open at 4 p.m., Program Begins at 6 p.m. The Manufacturers’ Association of southcentral Pennsylvania has announced that popular area TV traffic anchor and reporter Corinne Lillis of WGAL TV-8 in Lancaster, will emcee and host the Association’s upcoming 113th Annual Event on April 25, at The Pullo Center in York, PA. 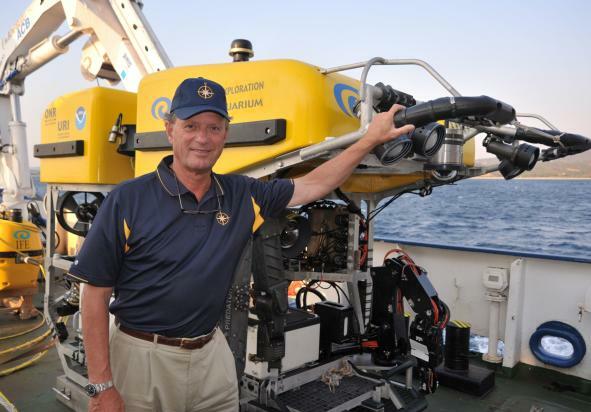 The evening’s guest and keynote speaker will be noted Oceanographer and Explorer Robert Ballard, who discovered the remains of the Titanic and many notable shipwrecks, including John F. Kennedy’s PT-109. The author of numerous books, scientific papers and articles, Ballard has been featured in several National Geographic television programs, including ‘Secrets of the Titanic’ and a five-part mini-series, ‘Alien Deep with Bob Ballard,’ currently streaming on Netflix. 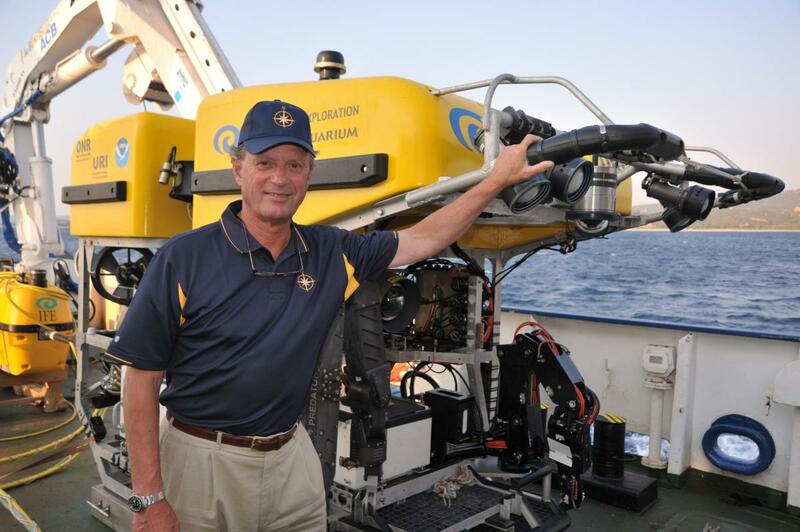 A pioneer in the development of deep-sea submersibles and remotely operated vehicle systems, he has taken part in more than 155 deep-sea expeditions. Lillis joined WGAL TV-8 in the Spring of 2016. She has a Broadcasting Degree from Millersville University. Her first job out of college was as the host of a morning talk show at a radio station just outside Philadelphia. Opening the evening’s program with two musical numbers, followed by The National Anthem, will be The Keystone Capital Chorus. Known throughout southcentral Pennsylvania for their unique blend of harmonies, the group serves as the Harrisburg Chapter of The Barbershop Harmony Society. With more than 80 members, they compete in the western division of the Mid-Atlantic District, and have won the division championship eight of the past twelve years. The Chorus has been performing for more than 65 continuous years. At the April 25 event, the Association will also recognize several regional outstanding manufacturers for their calendar 2018 contributions either to their business organization or their local community – in the categories of Manufacturer of the Year, Community Investor and Manufacturing Innovator, while the organization will present its Partner of the Year award that same evening. Of note is that also on April 25, the Association will present its first-ever Manufacturing Trailblazer Award – honoring an early manufacturer who contributed significantly to the strength of today’s regional manufacturing economy.